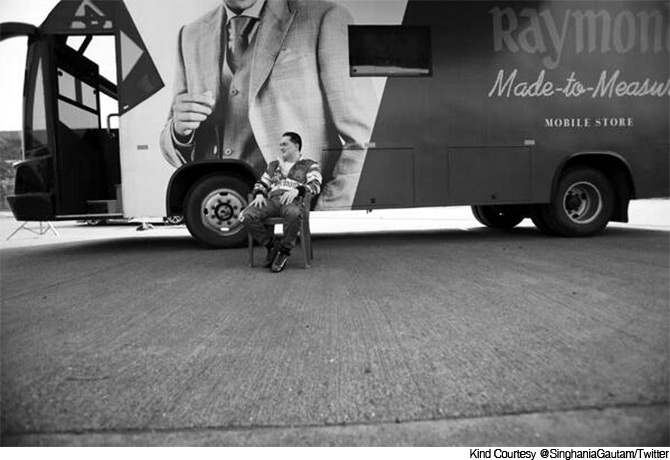 Customised tailoring: How Raymond, Aditya Birla group are luring customers with bespoke services to fit the bill. The retail and apparel industry in India appears to be coming full circle. A few years ago, the industry witnessed a marked shift to "readymade" clothing, with manufacturers offering buyers more designs at attractive price points. With quality fashion going mass, the industry is once again seeing renewed consumer interest from discerning fashion-conscious buyers for made-to-order and customised tailoring services. 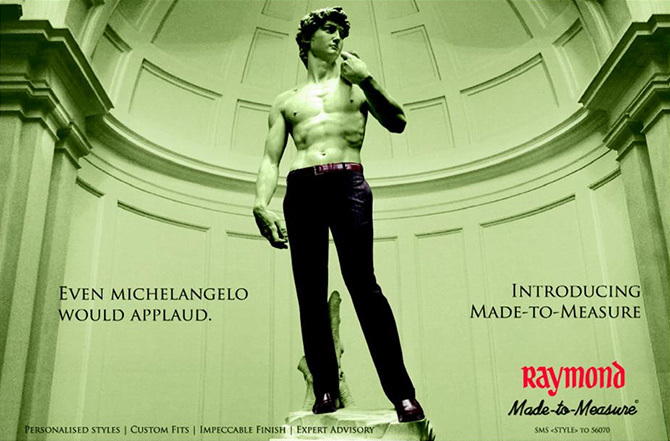 Organised retailers, like Raymond and Aditya Birla Group, have been quick to spot the growing demand for customised tailoring services. They see it as an opportunity for value addition and building loyalty among existing as well as potential new customers. “Encouraging people to opt for bespoke service is akin to change of habit. For changing customer habit you need to offer him more comfort and value than say a neighbourhood tailor,” says Vishak Kumar chief executive officer, Madura Fashion and Lifestyle, a part of Aditya Birla Fashion and Retail Ltd. Madura via Van Heusen offers bespoke services. Tailoring continues to be a fragmented market. With the emergence of online marketplaces and technology innovation, fashion has become affordable and mass. “This is an apt opportunity for organised retail players like Raymond and Aditya Birla Group to tap into the growing desire for personalisation in fashion. With bespoke service, the players are well-placed to extract more value from fashion-conscious buyers who are ready to pay a premium for customised products,” says Vishal Talwar, dean, School of Management, BML Munjal University, Haryana. To be able to stand apart and compete, with scores of specialised neighbourhood tailors and other family establishments, offering a bespoke service, organised retailers need to get various aspects of the service commitment down pat, says Talwar. These include getting the garment right, ensuring consistent quality, and on-time delivery. Most importantly, since, tailoring is still not considered fashionable back home, unlike Western countries, players offering bespoke service have to build in innovation with designs to justify the premium that they charge from customers. The ability of organised bespoke service providers to score over their unorganised counterparts stems from their competence in offering a wider fabric and style choice, a higher level of customisation, quality consistency with standardised manufacturing practices, and capacity for timely doorstep delivery. Raymond MTM and Van Heusen MYFIT have made huge investments in end-to-end integrated technology for quick turnaround and delivery. Both players are leveraging data analytics to arrive at the best fit taking into account different body types. For example, Raymond MTM works on the principle of “craft meets science”. It uses data analytics to work on different body shapes and accordingly comes up with various patterns (slim, classic, plus etc) and style preferences. 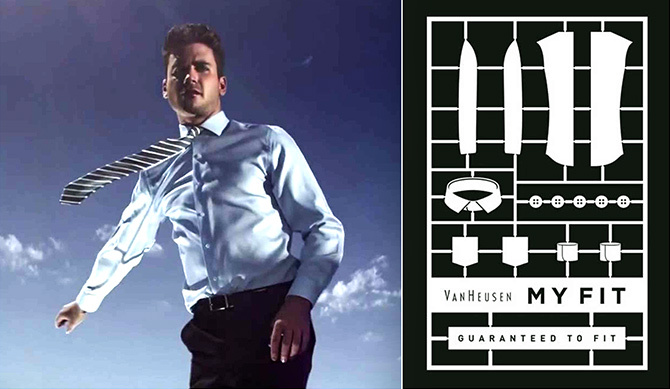 Van Heusen, on the other hand, has built a digital interface that is simple and easy to use. Customers can access digital display screens at its stores to explore different fabrics, fits, and styles all by themselves. One of the key challenges, for organised retailers providing bespoke service, points out Kumar, lies in creating a highly flexible manufacturing line. Most of the units are built for mass manufacturing and require significant changes to be able to operate real-time and produce a single and customised garment. MYFIT has re-engineered its manufacturing facility to produce garments within three days, with very low inventory levels. On-time delivery is another issue facing bespoke players. MYFIT relies on in-house resources coupled with third-party logistics partner for timely doorstep delivery. 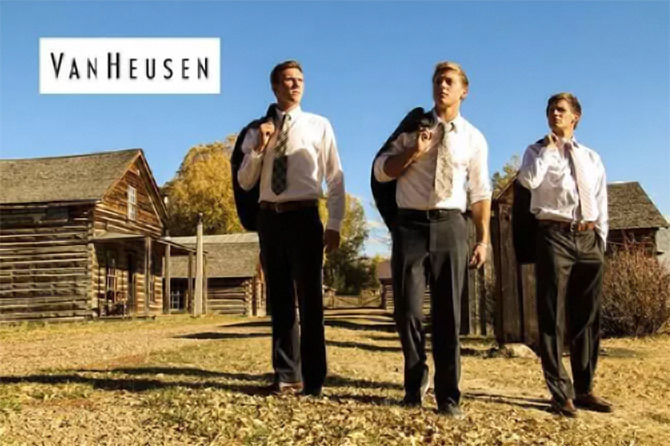 MYFIT service is available across 200-plus Van Heusen stores spanning 100 plus towns. With a high level of customisation and craftsmanship involved, bespoke service come at a premium. 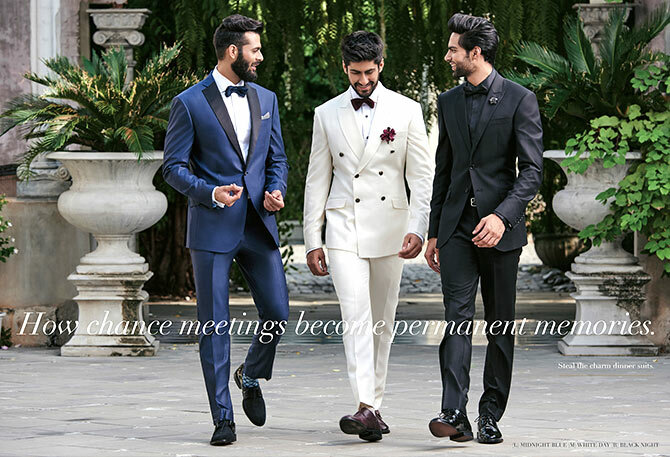 A fine MTM suit price can start from Rs 25,000 and can go up to as high as Rs 1,450,000. Clearly, in this segment, cost is not an advantage. With individual pieces being custom-made, costs for customers goes up as the service comes at a premium, says Sharma. Even as demand grows, the challenge for organised retail players is to achieve standardisation in tailoring services. Tailoring cannot be easily standardised as it depends on individual skills and expertise. Thus, standardising tailoring skills and expertise across Tier-I cities will be a bit of a challenge for players, suggests Talwar. A bigger question perhaps is the limited ability of bespoke service providers to scale up. It is critical for players to determine how much they wish to target as scalability would have a direct impact on accessibility and quality of service. For Talwar the question to ask is, how easily should their service be made available? Kumar has an answer. “Not every business needs to build a scale. We are servicing about 100,000 customers. We do not want to be aggressive in pushing our service. Rather the focus is on engaging customers, adding value to their buying experience and earning their loyalty,” he says.